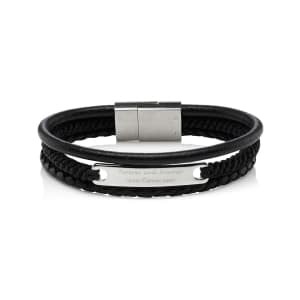 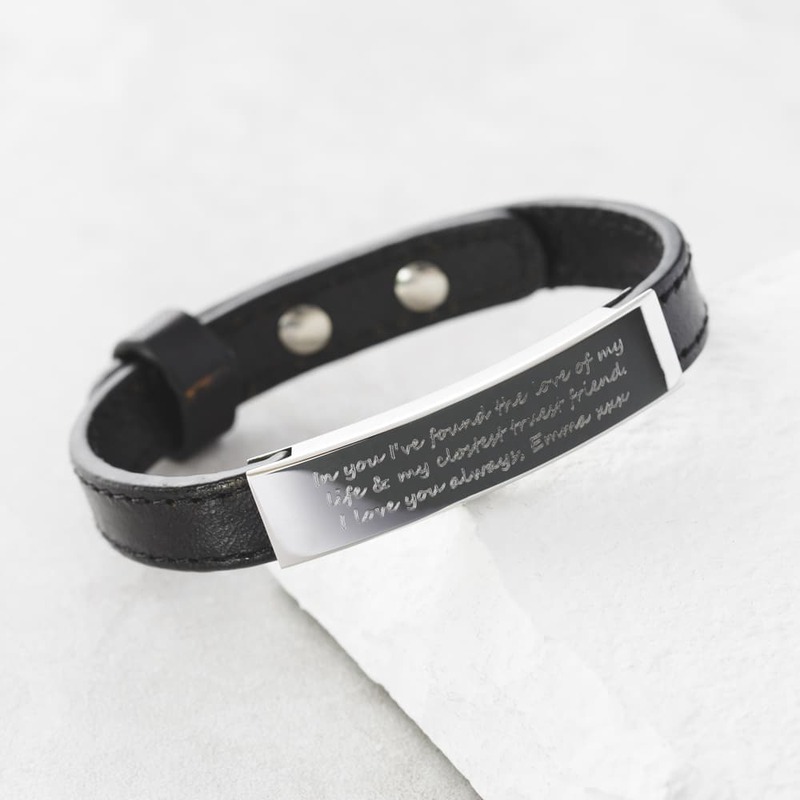 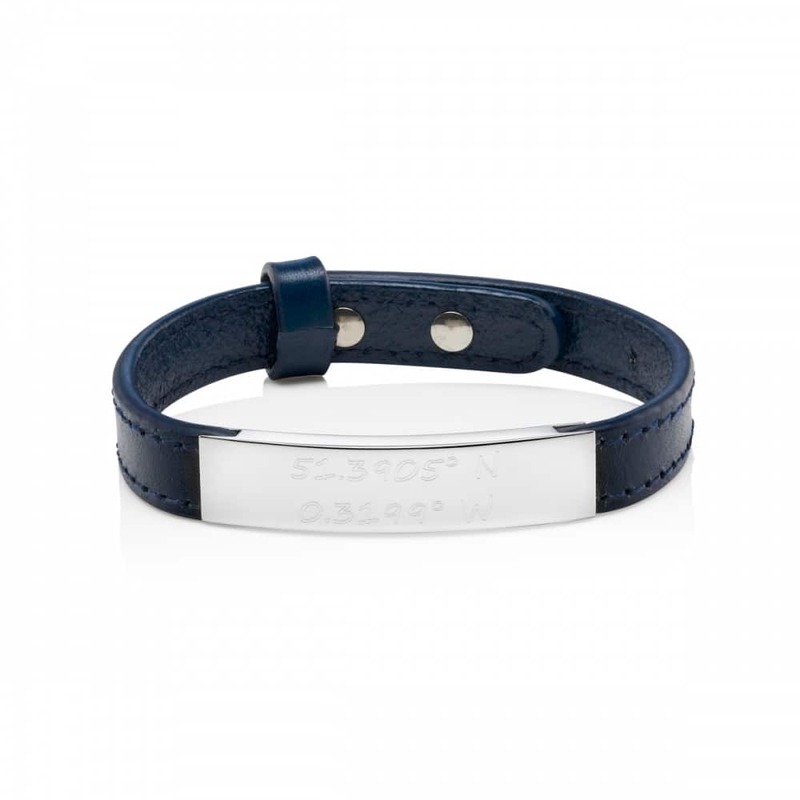 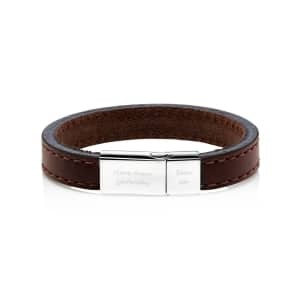 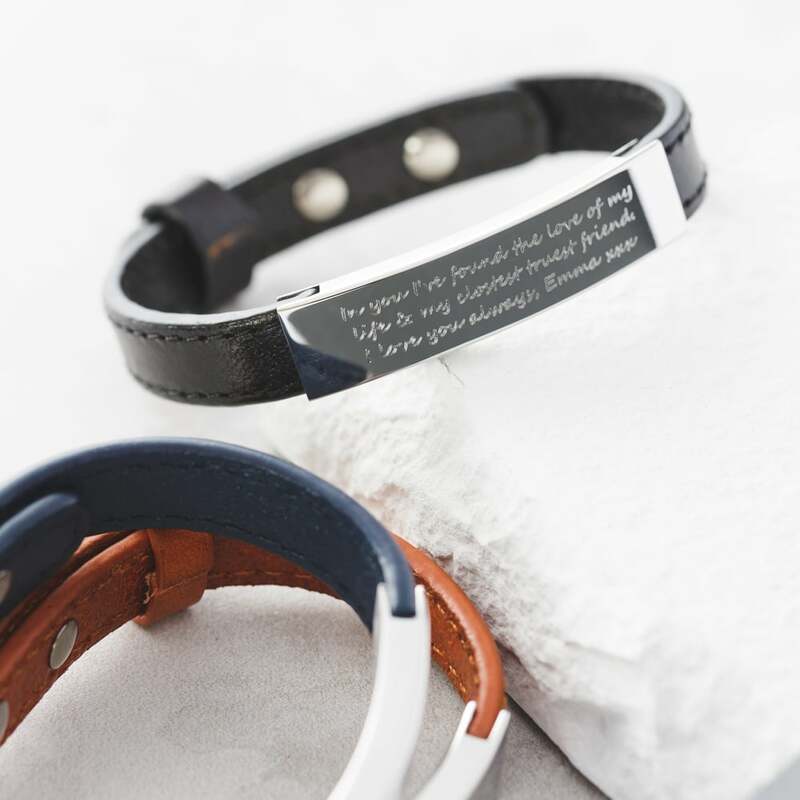 A men’s leather bracelet with a large stainless steel clasp that can be engraved with, a quote, a saying, a song lyric or your own personal message. 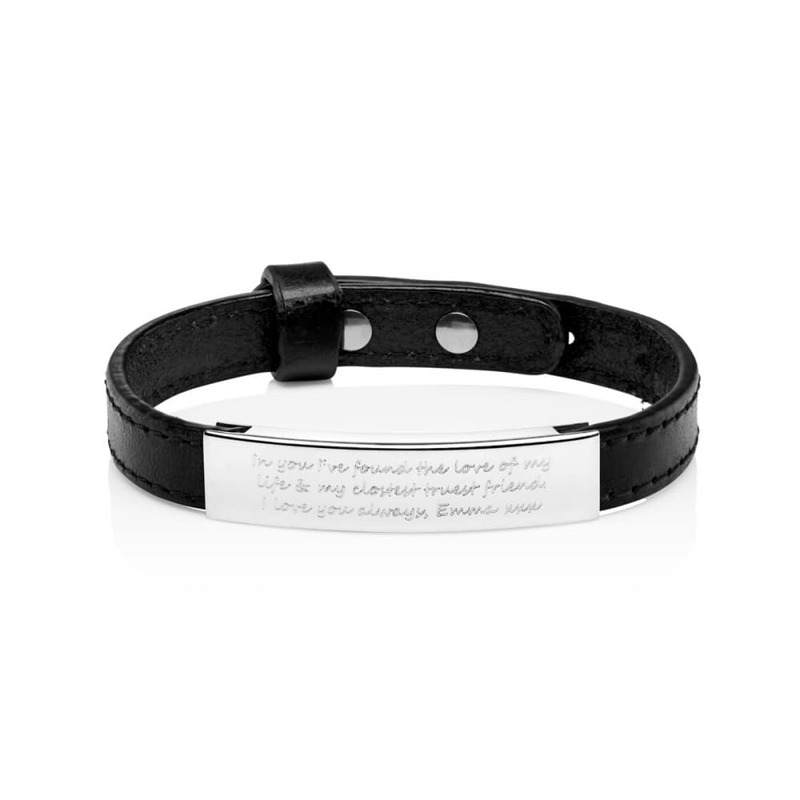 One size fits all as the adjustable clasp means a perfect fit so there is no need to guess a size. 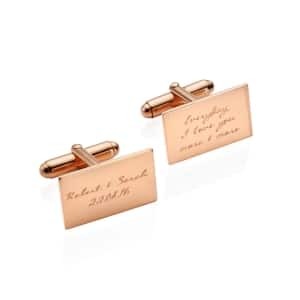 Comes in navy, tan and black and a choice of 3 font styles making it suitable for a Dad, a Grandad, or a partner – and for any occasion and any celebration. Remember that the longer the message, the smaller the writing will be – we find that the typed font is the best if you have a lot to say. 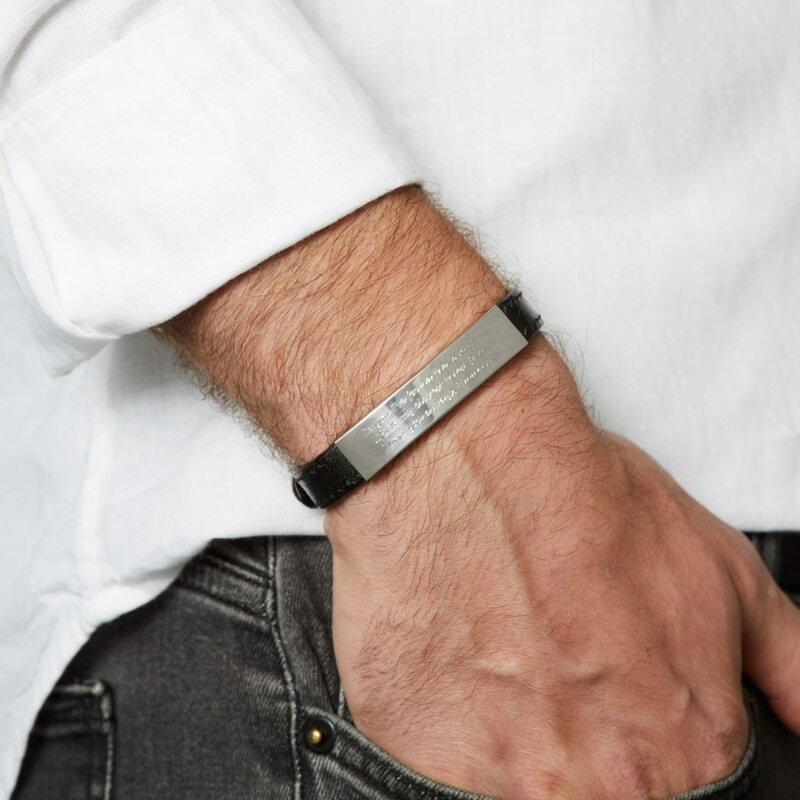 So start getting creative and have some fun – our customers tell us that even men who never wear jewellery love these bracelets! 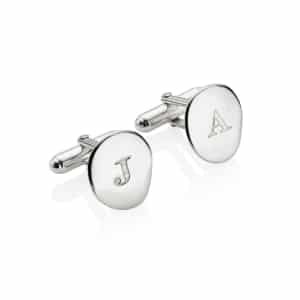 We can also work from your own handwriting – which does incur an additional charge. 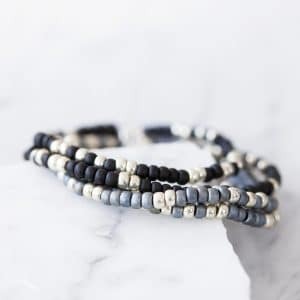 Please contact us via the ‘ask seller a question’ button if this is something you are interested in, or via your ‘order enquiry’ once your order is placed.